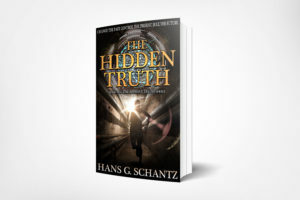 The magic and mystery of radio have captured imaginations from the earliest speculations of radio pioneers to the present day. The marvel of radio is taken for granted in a world of pervasive and instantaneous wireless communication. All around us quiver vibrations in the æther conveying data: voices, images, and information. The magic of radio plucks these vibrations out of thin air and recovers the original data. The wand responsible for this wizardry is the antenna. Of course, neither radios nor antennas are really magic. 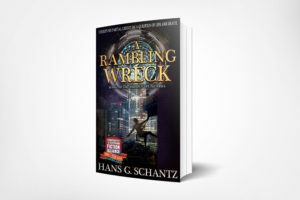 As Arthur C. Clarke observed, “Any sufficiently advanced technology is indistinguishable from magic.” Radio is merely the technical application of electromagnetic science to communications. The extent to which radio appears magical is the extent to which one has failed to understand the advanced technology that makes radio work (or merely takes it all for granted). By any measure, antennas are among the most mysterious and least understood aspects of radio technology—“magic” by Clarke’s definition. Working with antennas requires more than science alone. There is a creative side to antenna design by which scientific principles are mixed with a healthy dose of imagination and distilled to yield novel element shapes. 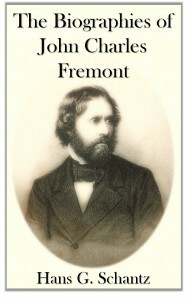 Art, according to Aristotle, is the realization in external form of a true idea. By this definition, antenna design is not only a science but also an art. Antenna designers take the true ideas of electromagnetic science and realize them in shaped and curved metallic form. The combination of art and science, of analysis and aesthetics, of imagination and application – that is the joy of antenna engineering, to me. 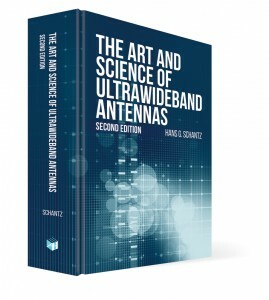 Any comments on good books for self study of antenna fundamentals and more advanced topics. Many people suggest the Balanis or Jasik books. That’s a tough question. Kraus is my personal favorite for an all-around antenna text. But I do have some reservations about how he presents the material. And it’s ridiculously pricey. I probably won’t be able to whole-heartedly recommend any antenna book until I write my own. 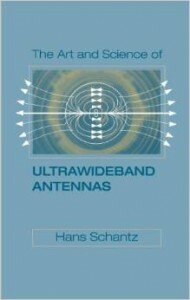 Now if you’re interested in UWB antennas, I can think of a really good book to recommend!